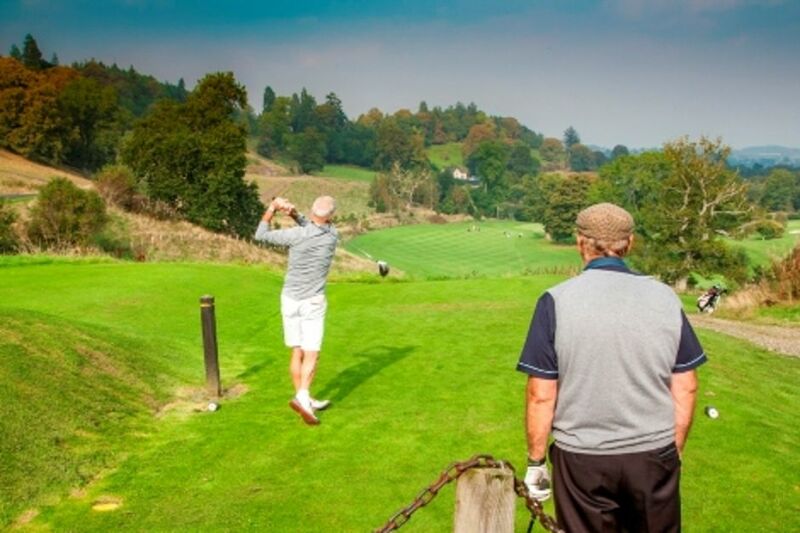 "The course every golfer must play" - Golfing in the Scottish Borders doesn't get much better. 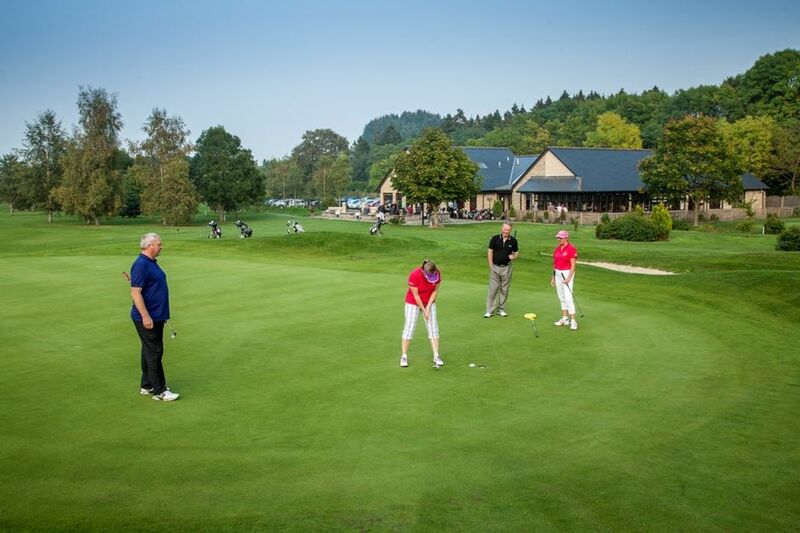 The Woll Golf Course is one of the most popular courses in the Borders and has facilities second to none! Come and see for yourself. If its a golf day a golf weekend or golf membership we would be delighted to welcome you. 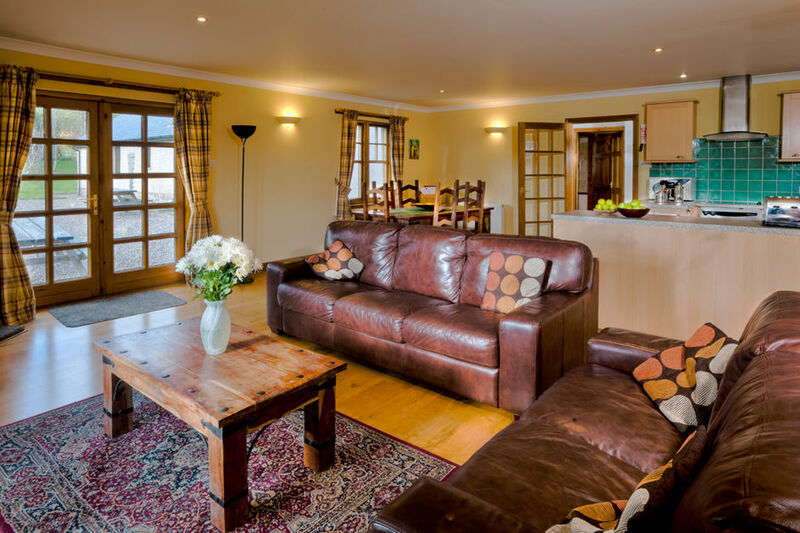 Enjoy a golf break in our wonderful 4 star accommodation. The ideal place for golf breaks & golf holidays in Scotland the best place to enjoy your golf travel in the Borders & your golf at Woll is FREE! Guests staying at New Woll Estate also benefit from special rates at the Roxburghe golf club & there are many other courses to play nearby, Cardrona, Torwoodlee, Hirsel, Minto, Hawick, Duns, Peebles and many more! 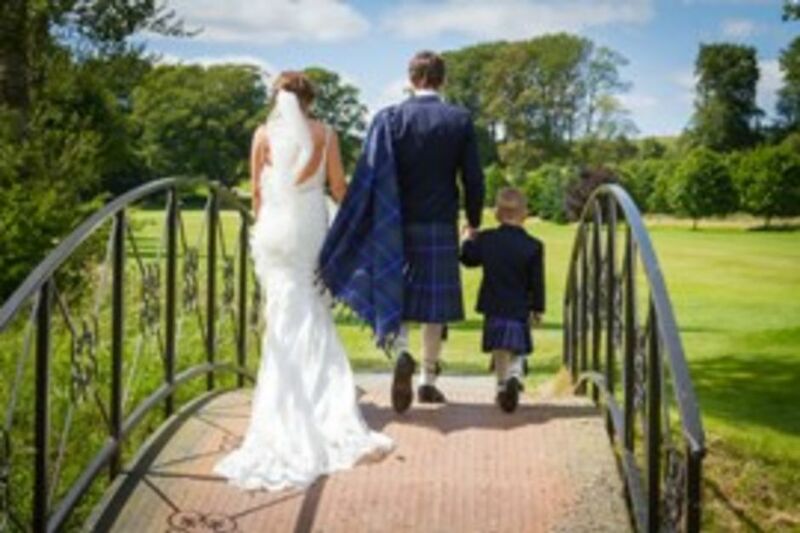 The perfect place to celebrate your special day at one of the Scottish Borders top wedding venues and tailored to suit your needs. At New Woll Estate the customer always comes first. 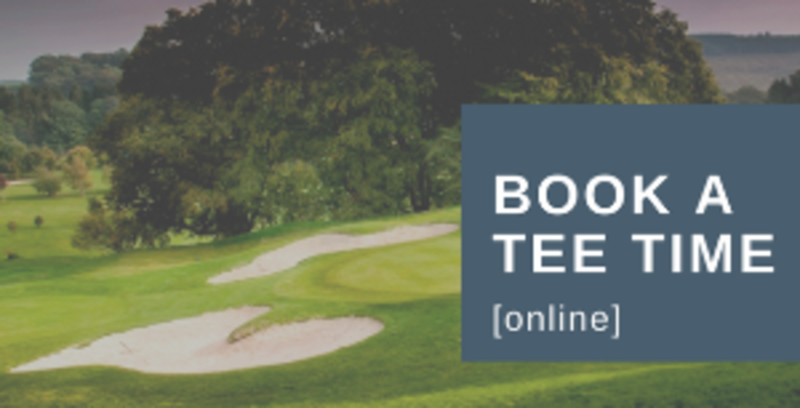 Enjoy membership of the Scottish Borders most popular members course! Members login to access all your Club information, news, competition stats and members offers! 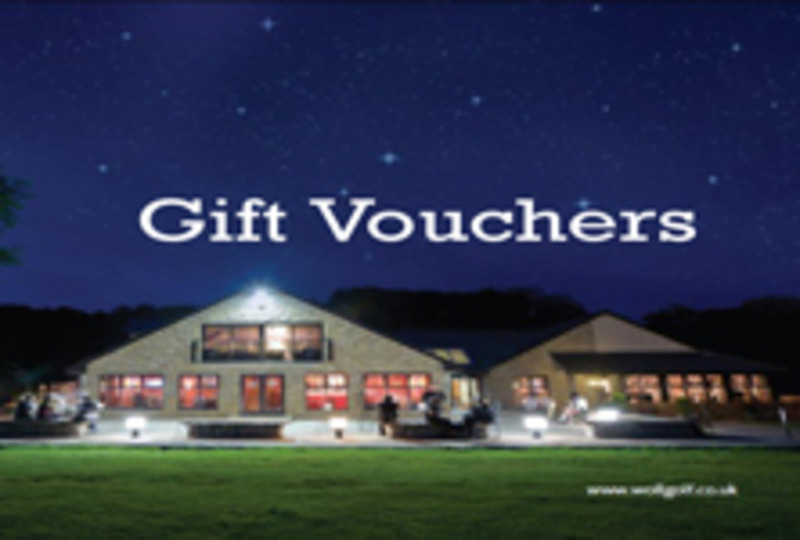 Enter our free competition to win a weekend golf break for 4 people here at Beautiful New Woll Estate.